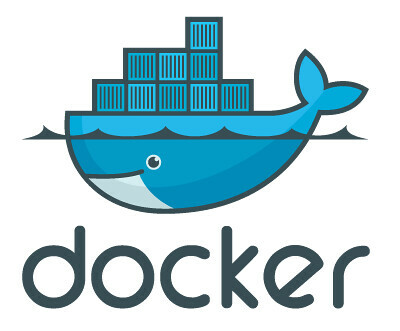 I am investing time into Docker and its effect on technology, processes, software architecture, and continuous integration. Finally had time to finish creating the blog app. Now time to start filling it. This site will provide a way to follow my passions and experiences. Mostly around technology. Personal site also containing my blog.